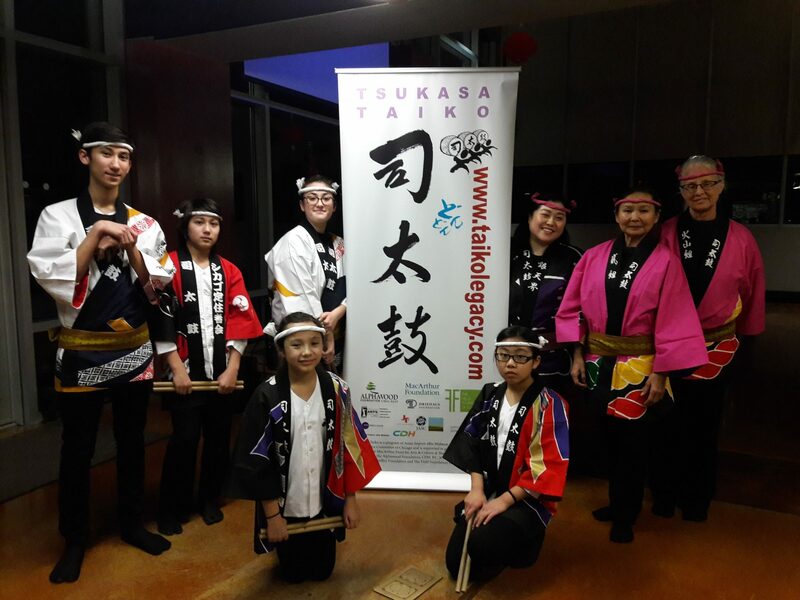 Tsukasa Taiko will be performing at the 15th Annual Haiku Festival at Harold Washington Library. This annual event is a part of the Chicago Public Library’s Poetry Fest, and will be taking place in the Cindy Pritzker Auditorium. Festival is free and open to the public. For more information, visit the Haiku Festival official website.